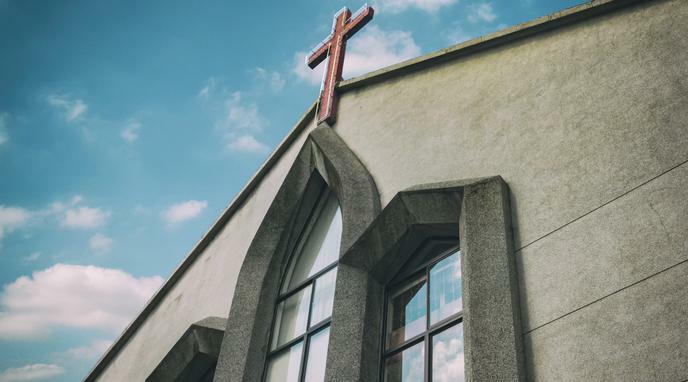 Churches that don't pay property tax are increasing their wealth. Having only enough to pay the bills is having income. A family has to pay taxes even if it's not getting richer, and no moral principle should put the church above a family unit in any level of goodness.